We expect some surprises from Microsoft during the Build 2015 developer conference that starts Wednesday. One has already slipped out: It appears the company plans to bring third-party apps to Outlook.com under the Apps for Outlook program. Microsoft recently published some of its conference sessions, including one that will show developers how to build apps for Outlook.com, as first noticed by The Verge. 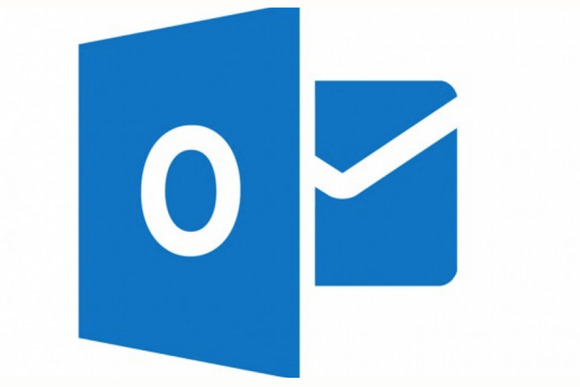 Microsoft already offers Outlook apps for Office 365 business users. The session description does not mention when this feature would roll out to Outlook.com users. Why this matters: We were already expecting Microsoft to discuss Office as a platform, and Outlook.com would likely be included in that. 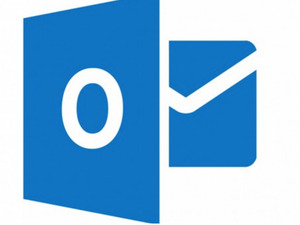 Adding apps to Outlook.com will also help it compete with Gmail, which has allowed third-party developers for years. However, it also looks like Outlook will be a platform in its own right, because the company plans to make Outlook apps universal—working across the consumer and enterprise versions of Microsoft’s webmail service as well as the desktop version of Outlook.